Westhill UK to release the newly developed Chevron Apartments in central London. Westhill, a leading property investment company, has announced today the completion of the sale of the Chevron Apartments development in Bermondsey, London Zone 2. Chevron Apartments were released to the public later in 2016 and they comprise of stylish and contemporary courtyard facing warehouse apartments finished to an exceptionally high specification. 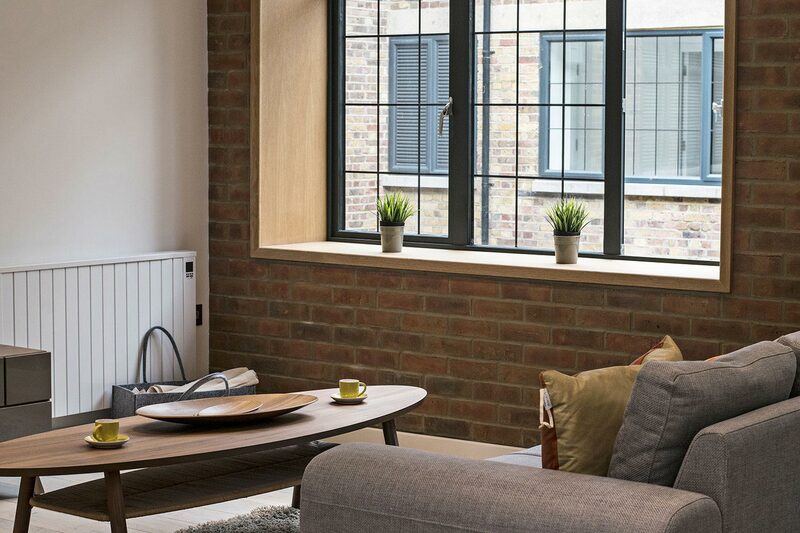 All apartments have a wealth of warehouse style features located in up and coming Bermondsey and enjoying close proximity to London Bridge, the City and the West End via the Jubilee Line. says Rita Dattani, CEO at Westhill UK. ‘The Chevron Apartments is one of Westhill’s developments in central London, one that has provided a great return for our investors’. Westhill is an international property company based in London. Key areas of expertise include property development, asset management and social housing. For further information on Westhill or to schedule an interview please contact Roberto Napolitano via email at roberto@westhilluk.com or by phone at +44 (0) 207 491 7533.